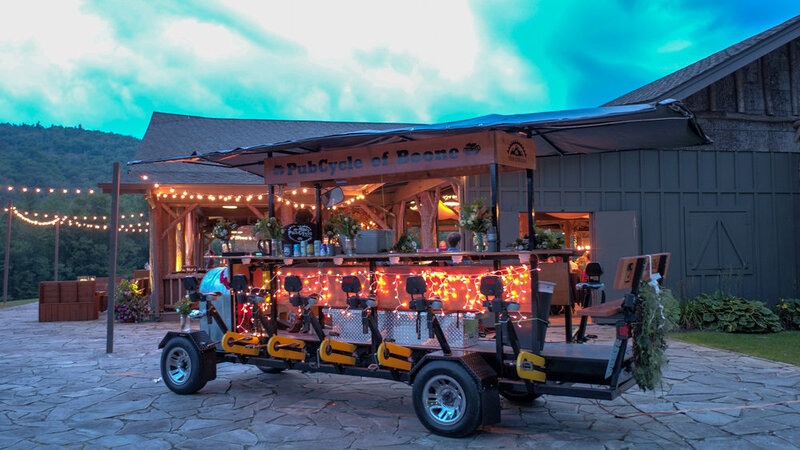 We provide an unforgettable team building experience for you and your staff! We love being apart of local events! 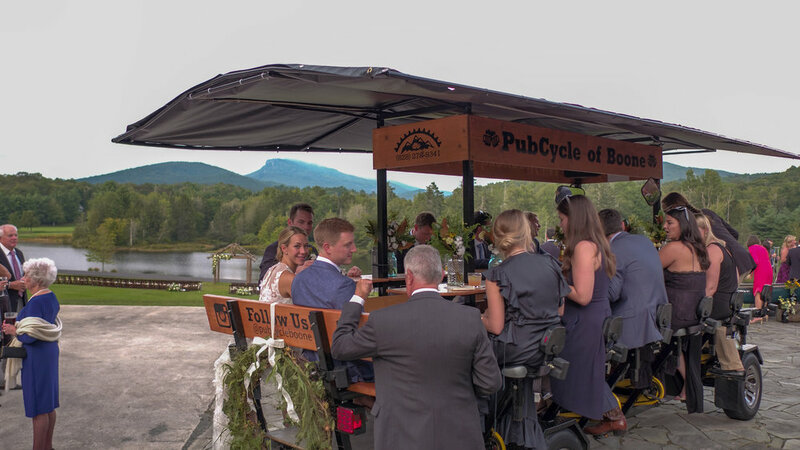 This past September the PubCycle served as a Beer & Wine Bar and the Get Away Vehicle at a Wedding! 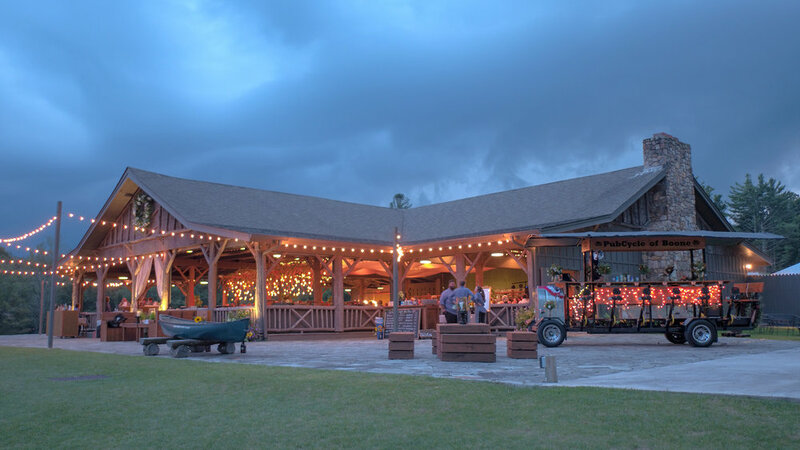 The bride and groom had an unforgettable experience with their family's on each side as they rode off from the receptions.